'Gentle Touch' by David Sidwell - DPC Prints! 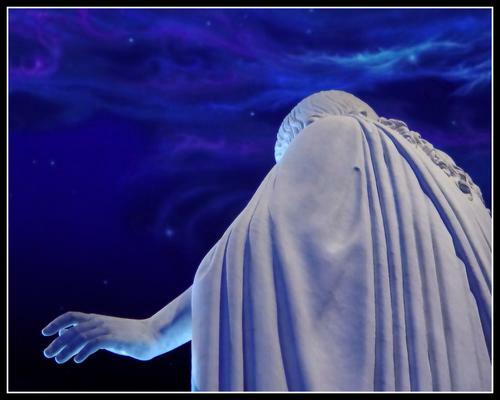 This is the famous "Der Christus" that the Church of Jesus Christ of Latter Day Saints has in their visitor's center in Salt Lake City on Temple Square. I liked this view from behind. The clouds above are painted on the ceiling, so this is just a normal photo, and not digital art.